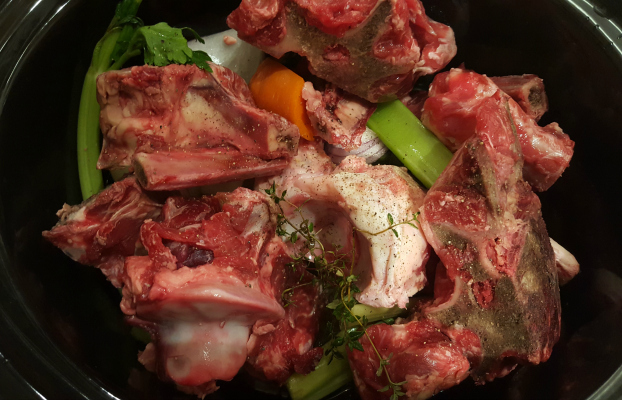 If you are a really health conscious family, you may like to include grass fed beef bones or offal with your order. You can add either of these to your hamper order. Simply make a note in the COMMENT box when you order your hamper if you would like either bones or offal. rib bones – all providing plenty of nourishment. We do offer offal when available as an addition to your hampers. It’s first in, best dressed for these – as we’re sure that you can understand that there’s only a certain quantity per animal – no two tailed cows around here! 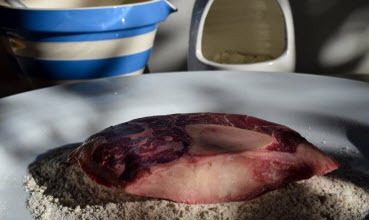 Organ meats are $10/kg, tails are $10/kg and beef cheeks are $10/kg in addition to the value of your hamper. When you place your hamper order, please make a note in the COMMENT box that you would like offal included, which type and quantity – or speak to Derek (0429 674 724). We’ll only know if it will be available when it is time to be packed just before delivery. 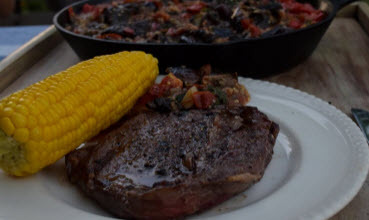 Offal will need to be stored in your freezer very soon after you receive your delivery. 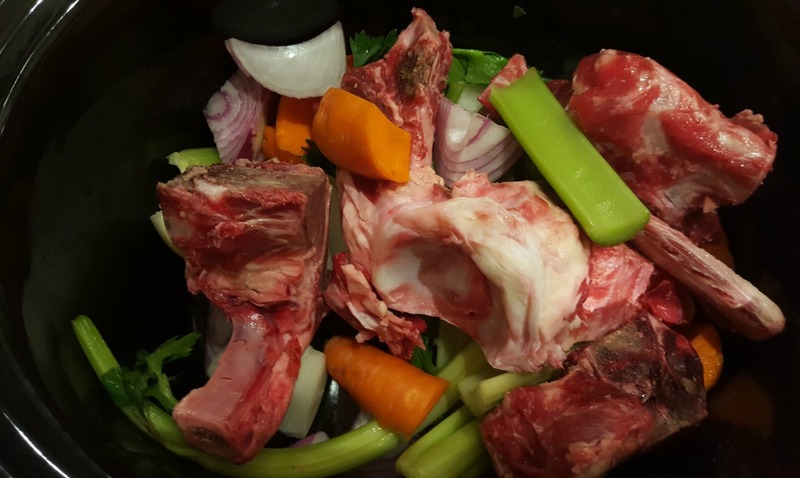 I made a fantastic bone broth for the first time. The kids love the mince and sausages and I have made a lovely stew with the diced beef. Excellent snags and steak, well done guys! Best I’ve had in ages.